Diplomat from Qatar is the leading contender to head UN's cultural agency. 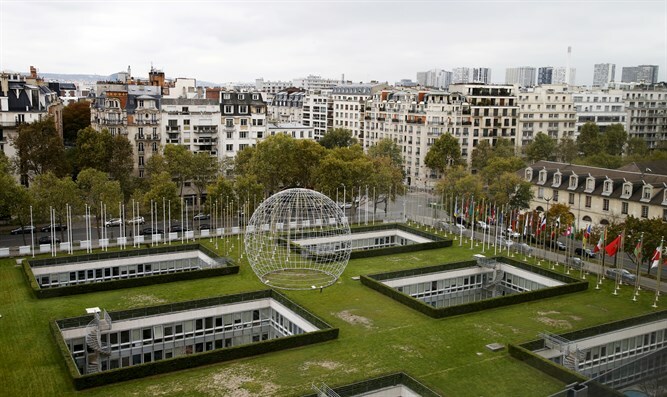 A diplomat from Qatar is the leading contender to head UNESCO, the UN's cultural agency, AFP reported Tuesday. Qatari diplomat Hamad bin Abdulaziz al-Kawari is leading after two rounds of voting to pick the next head of the UN's cultural body, according to the news agency. France's Audrey Azoulay, a former culture minister like al-Kawari, came in second place among the six candidates still in the running to replace outgoing UNESCO director-general Irina Bokova. Thirty votes are needed to clinch the nomination to head the Paris-based UNESCO. The candidate selected by the board must be approved by UNESCO's 195 member states in November, but this is seen as a formality, noted AFP. This week, however, Israel scored a victory at UNESCO, as its board was set to meet and, for the first time since April 2013, not vote on any anti-Israel resolutions. AFP noted that Arab countries have long complained that UNESCO has never had a boss from their region, but UNESCO does not observe the kind of rotation by world region which is used when choosing a UN secretary general.